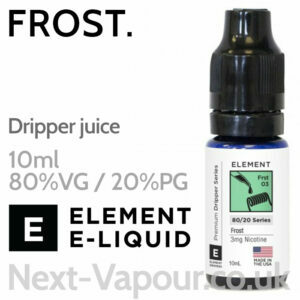 100ml of zero nicotine e-liquid in a 120ml bottle. 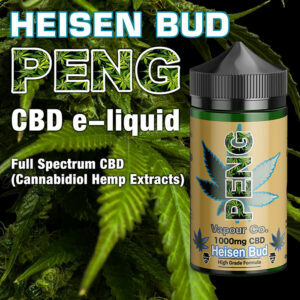 70% VG. 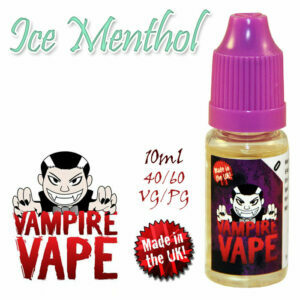 Fantalicious mango on ice (menthol). 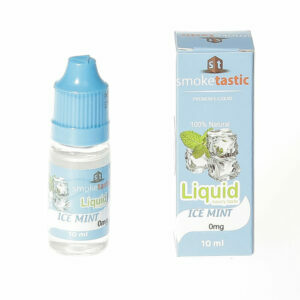 100ml of zero nicotine e-liquid in a 120ml bottle. 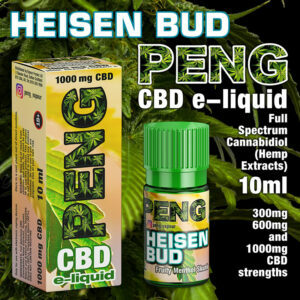 70% VG. 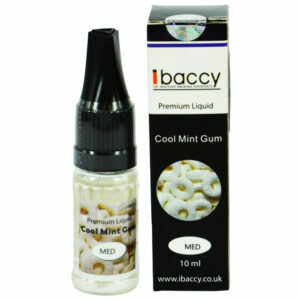 A blended selection of tangy tropical fruits with menthol. 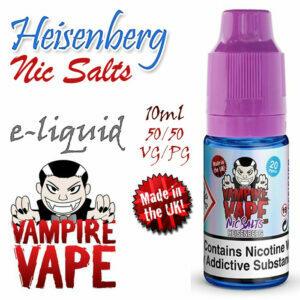 100ml of zero nicotine e-liquid in a 120ml bottle. 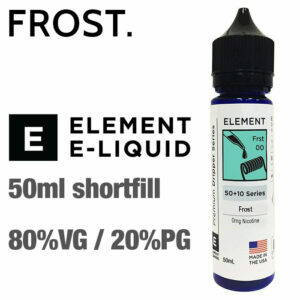 70% VG. 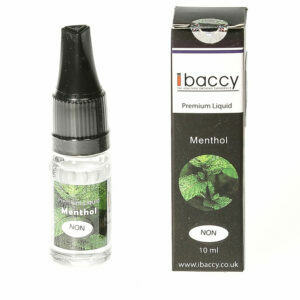 Menthol extra. 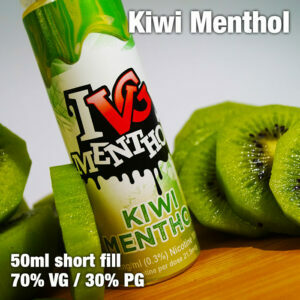 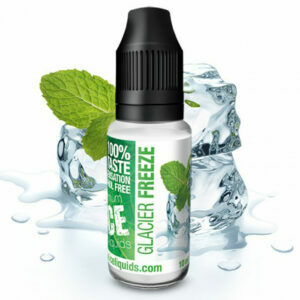 Flavours: Shake your senses with our gratifying menthol blend! 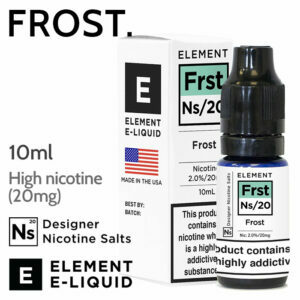 Frost is a mildly sweet and chilling menthol experience. 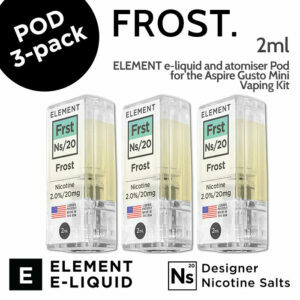 100ml of zero nicotine e-liquid in a 120ml bottle. 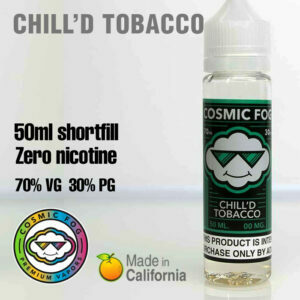 70% VG. 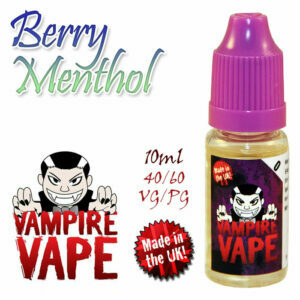 Berry lemonade menthol.